Peanut Dark Chocolate Pralines, chocolate mantra is specialized in making chocolate pralines. Roasted Peanut pralines are just amazing taste of experience. Roasted Peanut inside chocolate is amazing combination. 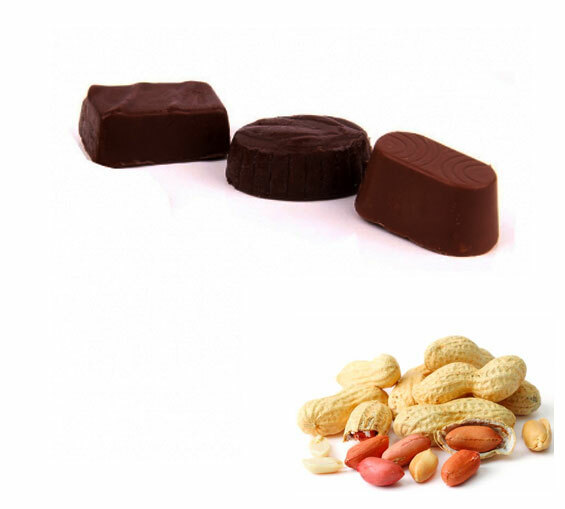 Though we may think peanut is not expensive but the taste of these peanut dark chocolates is really great combination. 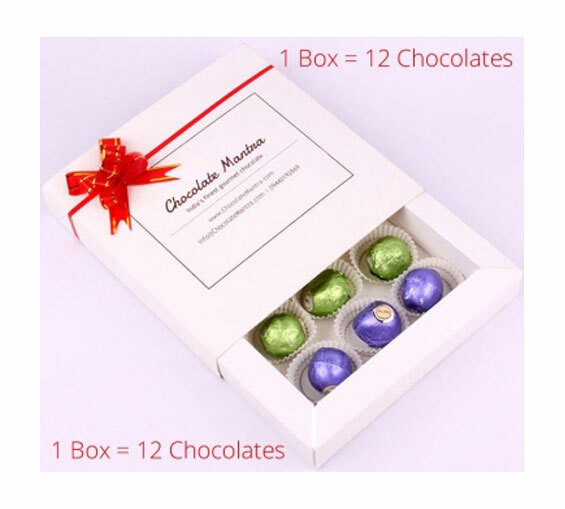 No doubt these are our one of favorite chocolates.